We firmly believe that a great hairstyle can make a huge difference to your look. And when you’re the one getting married, you’ve pretty much got to flaunt a new hairdo at every function! And while it’ll be tonnes of fun getting your hair done every day, deciding the look may just be a little bit tricky. So get on the job as soon as possible and start following these 8 totally amazing and fabulous Instagram hairstylists for inspiration. Image: Daniel Bauer on Instagram Daniel Bauer is the man behind the many amazing hairstyles of Bollywood. His clients include Aishwarya, Deepika, Alia, Katrina, Priyanka and so on! And if that does not get you to follow him, we don’t know what else will! Chic buns, sleek ponytails and big voluminous curls, there’s a whole lotta treasure in there! Follow Daniel Bauer here. Image: Ambika Pillai on Instagram Sounds very familiar, right? The celebrity hairstylist’s Instagram is filled with hair inspiration like no other. 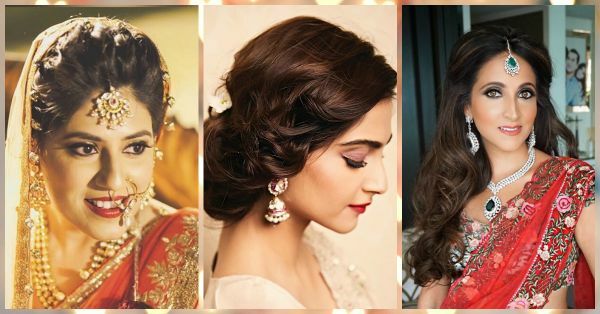 There are tonnes of bridal looks and innovative hairdos that we bet you’ve not seen before. So if you’re looking for a hairdo that’s totally unusual, you know where to find it! Follow Ambika Pillai here. Image: Ayesha DeVitre on Instagram If you like Alia Bhatt and her quirky hairdos plus those awesome braids…well, this is the lady behind them. 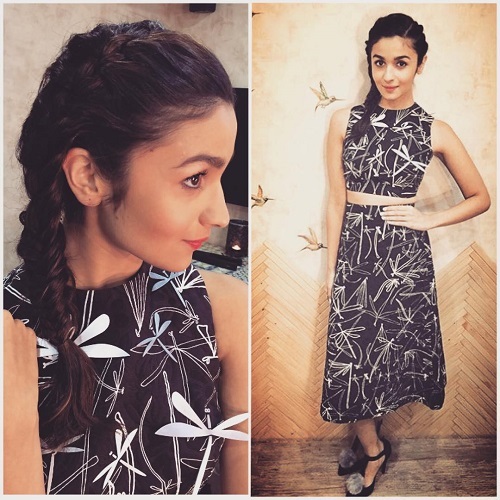 While the page is not entirely dedicated to hairdos, it sure is the one place to find all your favourite Alia looks along with some more celeb inspiration. Follow Ayesha DeVitre here. 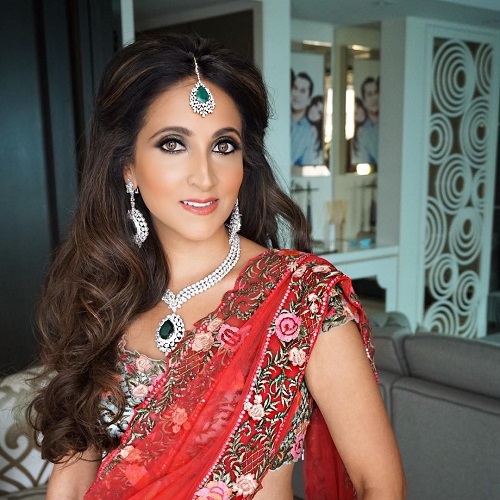 Image: Avantika Kapur on Instagram For lots and lots of gorgeous real bride inspiration, head to Avantika Kapur’s Instagram. The pictures are so pretty that we bet you’ll scroll right till the end. The focus of the page is primarily on bridal judas and you’ll find tonnes of styles to inspire you. 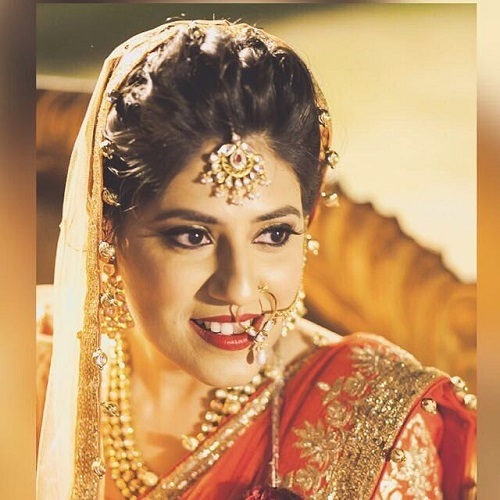 Follow Avantika Kapur here. Image: Natasha Moor on Instagram Looking for elegant half-up half-down hairdos for your engagement? Or something with gorgeous soft curls? Head straight to Natasha Moor’s Insta. Such gorgeous hairstyles that we swear you won’t have to look anywhere else. Elegant, stylish and extremely glamorous. Follow Natasha Moor here. Image: Mehul Sakhrani on Instagram 500+ images of pure glamour. Brides, wedding guests and models, this page has got it all. 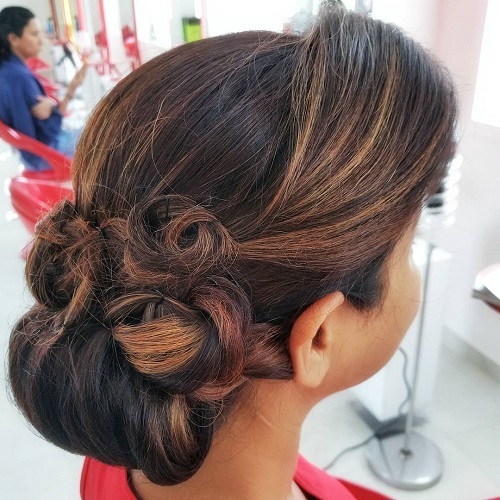 Whenever you sit down to look for hairstyles for your reception or cocktail, do check this one out! Follow Mehul Sakhrani here. Image: Namrata Soni on Instagram Sonam Kapoor is one of her regular clients. Now, do we need to say more?! 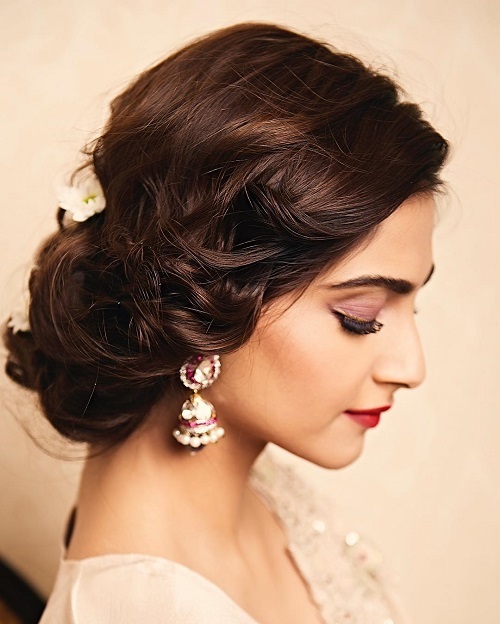 For Sonam’s gorgeous hairdos and some real bride inspiration, head straight to this account. From high fashion to traditional, you’ll find a great mix of styles. 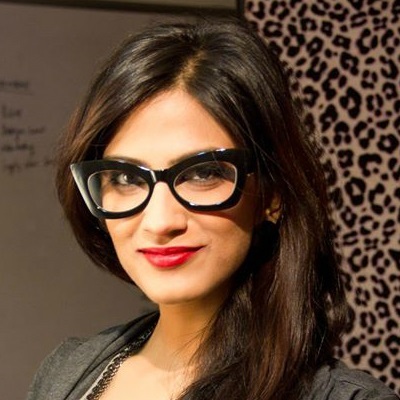 Follow Namrata Soni here. Image: Ritika Kadam on Instagram Yet another celebrity stylist with the hugest variety of hairdos on her Instagram. There are pretty braids, top knots, princess curls, tight buns and well, just about everything. Basically, this is where you can find a different style for all your functions! Follow Ritika Kadam here. So brides-to-be, don’t waste time and follow the links above for some amazing hair ideas!